Where do I sign to join your club? I'm with Patsy! I've always fancied the idea too, don't think there are any round me. I love your idea for a book club! However, I noticed you spent more time talking about the refreshments than possible members or books! lol Whenever I go out with friends, the first thing I think about is where we're going to eat! Hahaha! Oh, yeah, I am all about the food! It's just so...delicious, lol! I like your imaginary book club. also I like the dip and cup cake idea too. I too have decided to join in! those shoes are perfect. 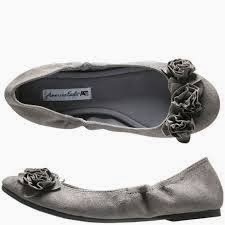 I'll wear my beige Lauren Conrad flats because they just scream "book club meeting!" I have never had this white chocolate dip you speak of but I'll have to change that soon. sweet/salty is my fav combo ever. Alright, the more the merrier! And ooh, those shoes sound great. Do try it, it's absolutely addictive! 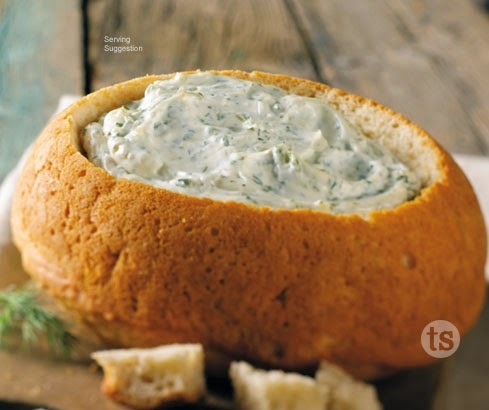 I love breadbowls with dip - those are the best. Ah, I'm not a member of a book club. I'd love to be a member of your book club if it came to fruition. Just be careful you don't drip your dip on the pages. Might make turning them a mighty sticky proposition. You're our first guy member, Gary! And I am the worst about dripping things on pages. Ketchup was my last offense, lol! No, I don't have a book club but it would be fun. I'm in a real life book club and our meetings are at a restaurant. We talk about the book for 5 minutes and bs the rest of the time. It. is. awesome. 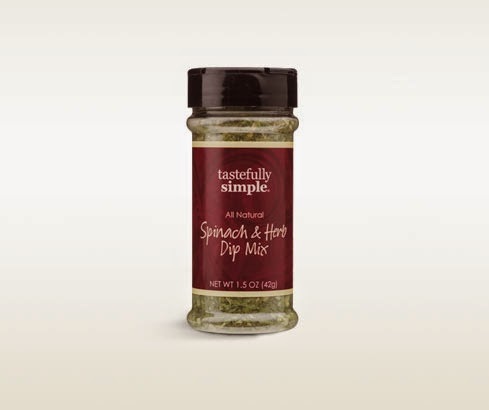 Also I love Tastefully Simple dips. At first I was like- whaaa...? She never told me that. And then I think I do remember you mentioning it once. =) It does sound awesome, totally jealous! And I could spend gobs of money on Tastefully Simple. Gobs. 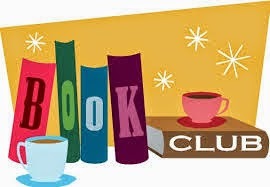 After years of talking about it--we finally started a book club, it is fun and engaging. We named it 'The Novel Teas' Since everyone is so busy we meet every 2 months with food and beverage. After enjoying casual talk we discuss the book, likes and dislikes and it's entertaining. Oh, man, you are making me miss my critters from WA. 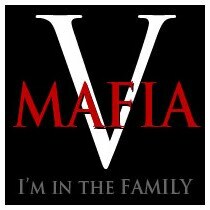 But I am building my tribe in SC one by one! Books are involved. As is writing. Tea and tasty treats :) I love the name Novel Teas from Catherina. I like that you call it your tribe- it really sorta is, isn't it? =) Friends and tasty treats, life doesn't get much better than that! I'm kind of in a book club, but I've only been to one meeting and I'm not very good about reading the books on time. I'm usually reading a different book but I buy the book hoping to add it to the pile on my nightstand. There's never enough time! But I do love your food ideas, especially the Hawaiian bread with spinach dip...Yum. That is good stuff! Oh, and the shoes are adorable! LOVE shoes like that! I have some hot pink ones very similar that I love wearing when I want to add some color to my outfit. Fun! That's too funny! When I saw the new comment notification in my inbox, my first thought was- who are all these guys? Lol! And yes to there never being enough time, and yes to pink shoes! Very cute. The shoes and food made me think of a friend, who is part of a book club. Ha, 'required' does bring back some memories of dreaded school reading! I belong to a fab book club!! It's part of the FYA national bookclub and mine is in Pittsburgh. Before I found those girls I felt kind of lost. I had NO ONE to talk to face to face about YA. And we do the funnest things together that I couldn't imagine not being in it!! I love how you said that you feel special wearing something that's never been worn before! I am SO like that!! It's the main reason why I'm drowning in clothes. I always feel better in a new outfit. I hope (when you have more free time) you end up finding a bookclub as awesome as mine!! 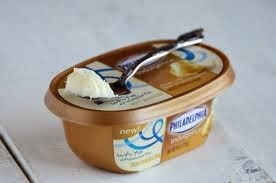 And yes DIP is good!!! 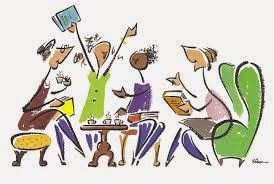 I love your imaginary book club has a name! I belong to a book club. We are very good at the eating part--we either meet for coffee, dessert, or frozen yogurt (summertime). When I actually read the book for the month (doesn't always happen), I love that it pushes me out of my reading comfort zone a bit. It focuses me to read books for adults. I've always dreamed of belonging to one that just focuses on kidlit. But chocolate or food tied to the book would have to be involved!